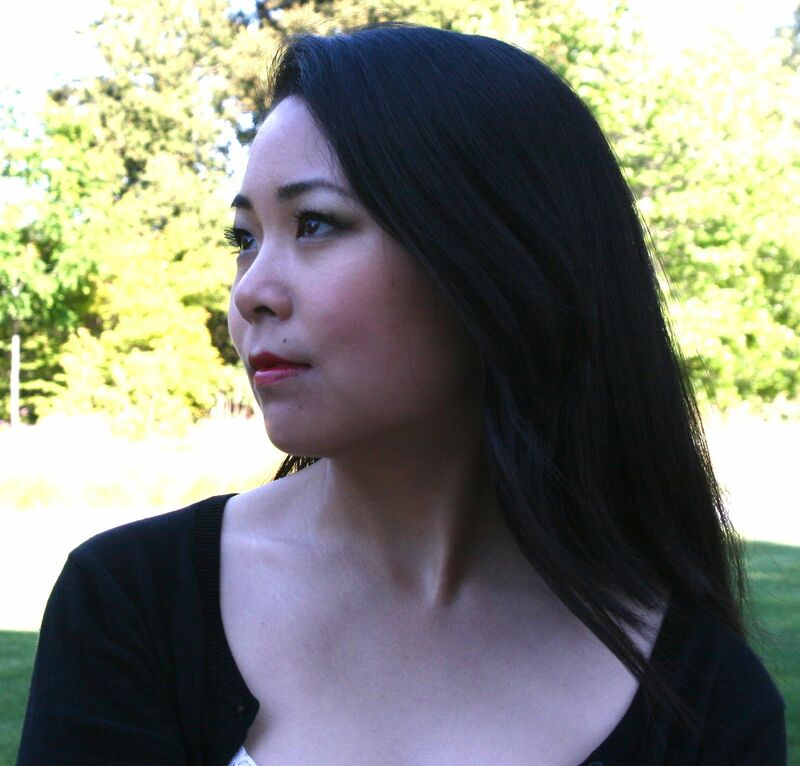 Rebecca Liao is a corporate attorney and writer based in the Silicon Valley. She also contributes to The Atlantic, Dissent Magazine, The New Inquiry, the LA Review of Books, Tea Leaf Nation, San Francisco Chronicle and San Francisco Classical Voice. A graduate of Stanford University, where she studied Economics, and Harvard Law School, she loves watching friends make music and is active in the California Bay Area classical music scene. She tweets at @beccaliao. To contact Rebecca and see a full archive of her writing, click here. Rebecca, loved your piece on Tocqueville in China. I’m curious whether you’ve read Francis Fukuyama’s most recent book, which treats many of the same themes. Thanks so much for the kind words, Mike! I’ve read Francis Fukuyama’s latest book and some of his more recent scholarship. A lot of the freshest ideas about Chinese governance come from him.